The Ardèche is home to several thermal springs with special properties that have been exploited since the medieval times, and in some cases since antiquity. These waters have recognised therapeutic properties, resulting in the emergence of three famous thermal towns: Neyrac-les-Bains, Saint-Laurent-les-Bains and Vals-les-Bains. With several decades' experience of hydrotherapy behind them, these three resorts have now extended the range of treatments they provide. In addition to treatment programmes that are purely medical, they now offer several well-being and health & fitness packages. With mud baths, whirlpool baths, massages, sculpting massages with essential oils, jet-spray showers and more, they promise to take good care of you, offering a way to get back into shape in gorgeous surroundings. In the middle of the Cévennes countryside at Saint-Laurent-les-Bains, in the heart of volcano country at Neyrac-les-Bains or surrounded by the Belle Époque charms of Vals-les-Bains, the choice of where to spend your next wellness and well-being break is all yours! "Le Massiol" is a farm campsite in St Michel de Boulogne. It's the perfect setting for a relaxing and exciting stay near the Château de Boulogne. 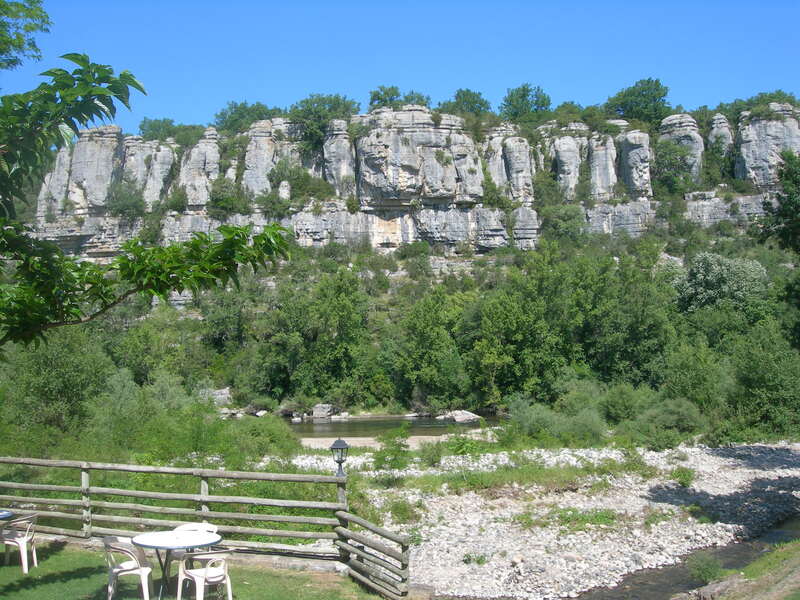 We love the peace and shade here in Vinezac, an Ardèche village with personality by La Lande River. 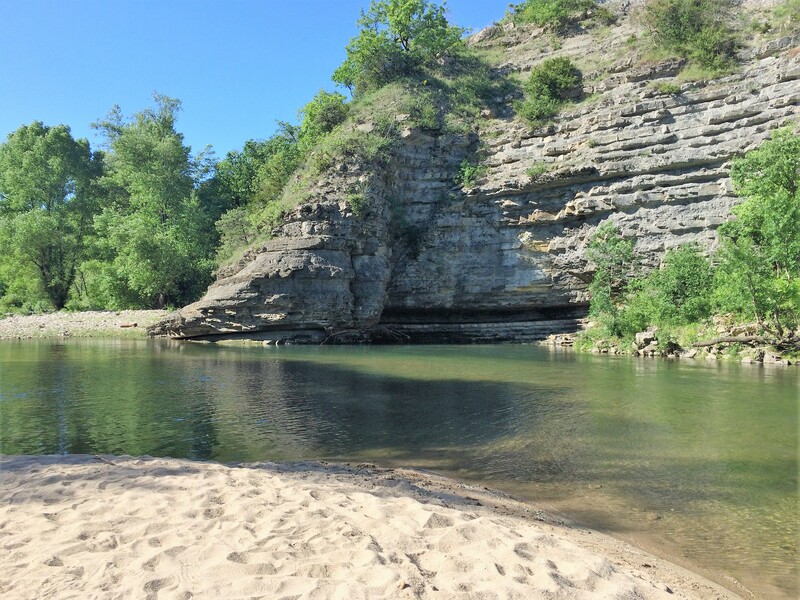 It's the perfect place for families looking for some R&R.